Eliminate threats faster with instantaneous detection of suspicious activity and automated responses. Conduct security event investigations and forensics for mitigation and compliance. Demonstrate compliance with audit-proven reporting for HIPAA, PCI DSS, SOX, and more. LEM is deployed as a hardened virtual appliance with encryption of data in transit and at rest, SSO/smart card integration, and more. 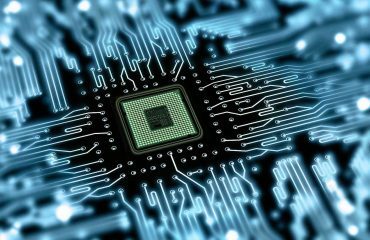 A lag in detecting and responding to security threats can be costly for businesses of all sizes. Receive instant notification and quickly remediate threats by processing log data in-memory. IT security threats are dynamic, and attack vectors are ever-changing. Alert on suspicious security events via a threat intelligence feed that inspects for matches against known bad hosts and other risks to your environment. 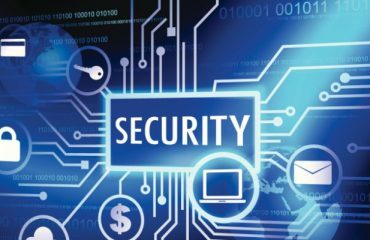 Continuous IT security requires swift action at the first sign of concern. Your ability to prove the limited impact of a security incident could save your business from fines, penalties, and even legal action. See value instantly with built-in defaults, correlation rules, reports, and active responses. USB flash drives pose an ongoing risk to IT security—whether by aiding data leaks or introducing threats to your network. 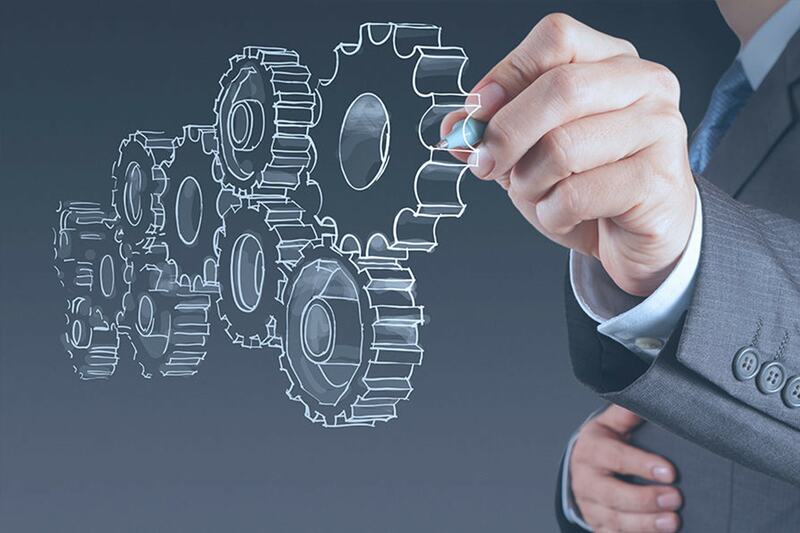 Demonstrating continuous IT compliance to auditors can be both challenging and time consuming. Streamline compliance with out-of-the-box reporting for HIPAA, PCI DSS, SOX, ISO, NCUA, FISMA, FERPA, GLBA, NERC CIP, GPG13, DISA STIG, and more. 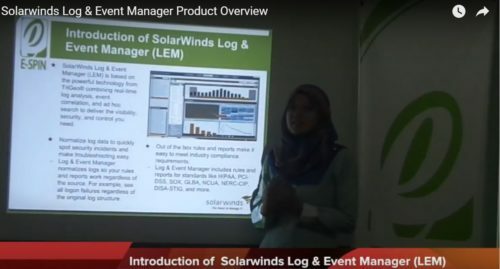 This video is about Solarwinds Log & Event Manager Product Overview by E-SPIN that will give you more information regarding this product. 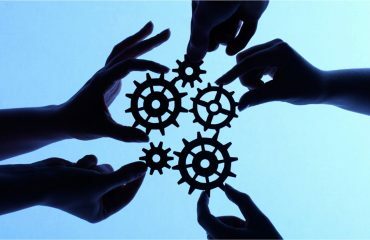 E-SPIN recently run a Solarwinds Log & Event Manager what’s new session cover what new for new user and existing users.